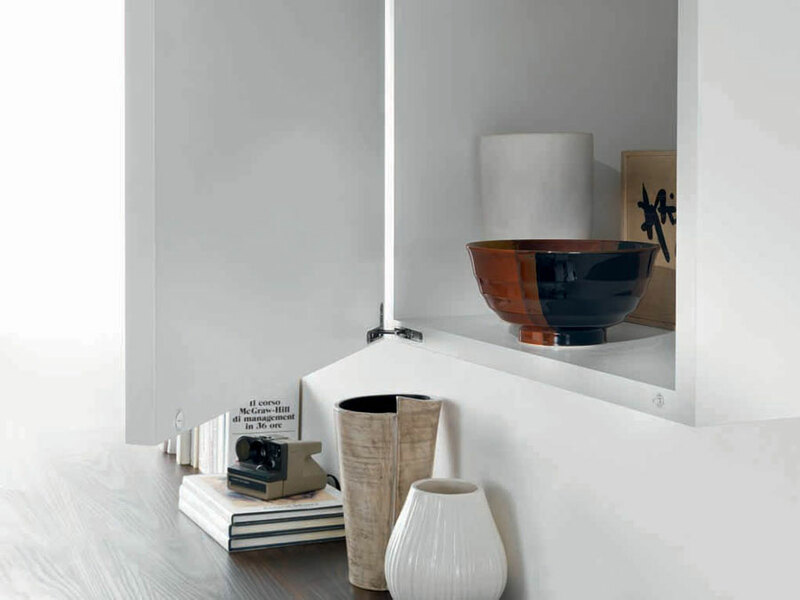 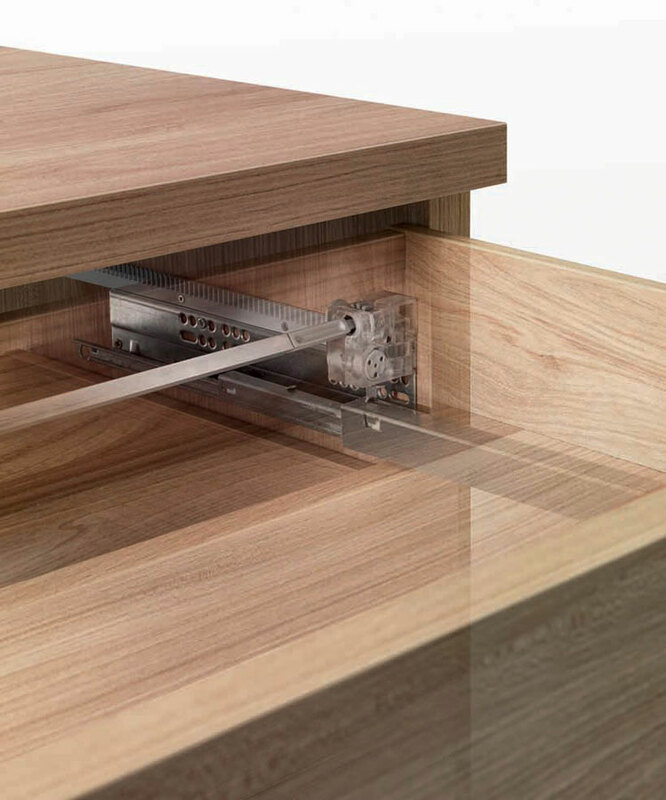 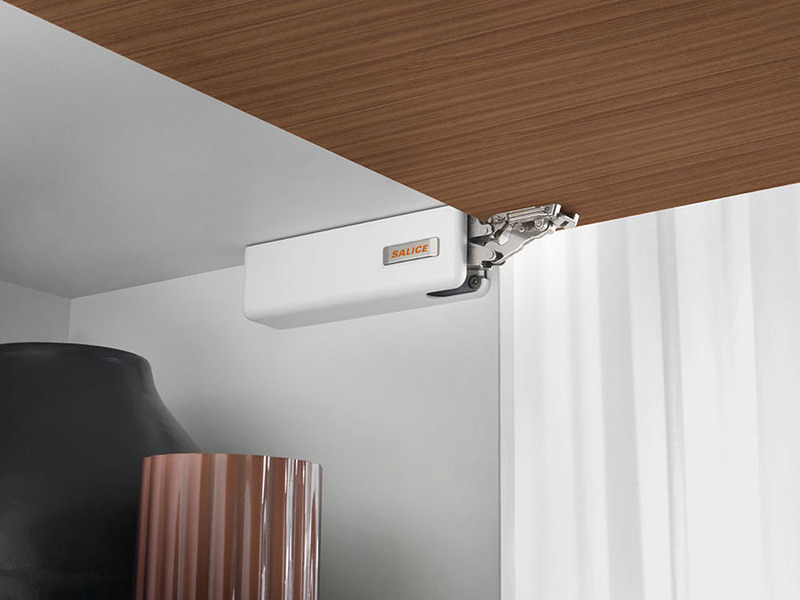 Salice offers Air, the new and revolutionary hinge, a perfect synthesis of aesthetics and functionality. 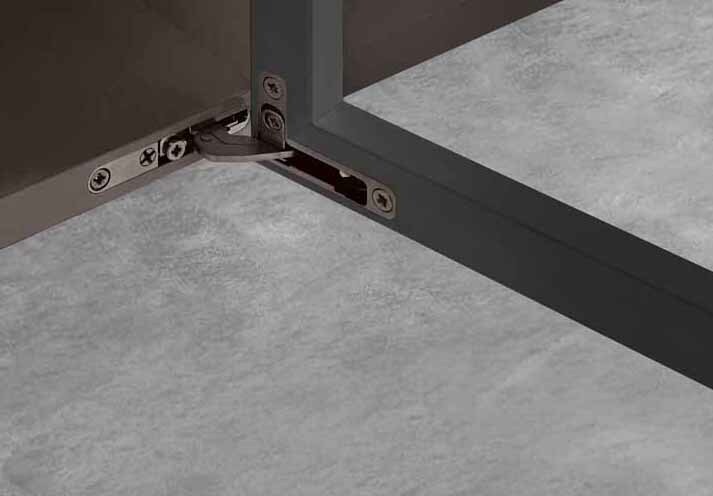 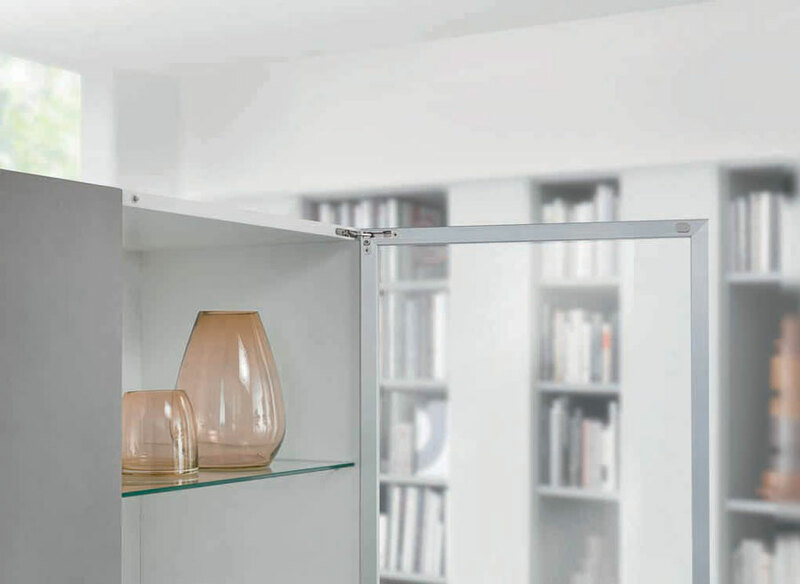 Combining refinement in design and compactness of size with the highest performance qualities, Air is also available with Salice’s Push system for the opening of all types of handle-less doors. 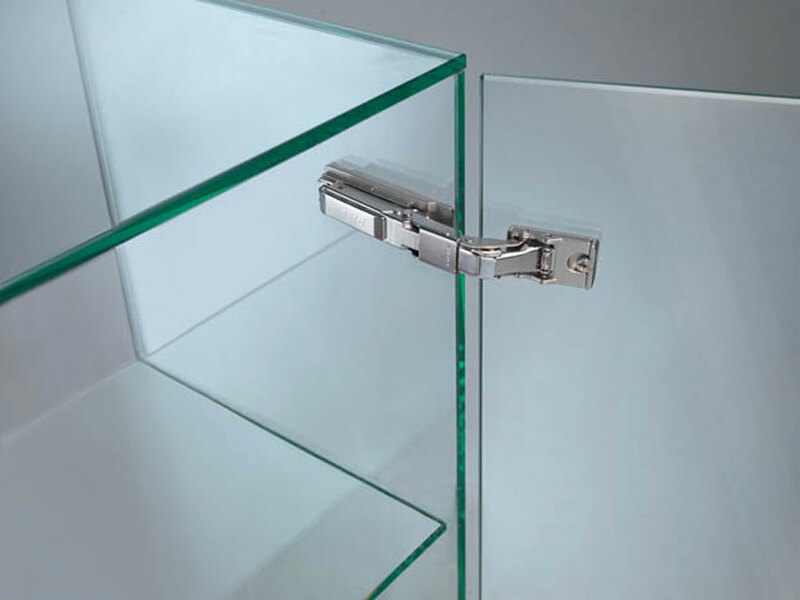 Air is fully adjustable in three directions and also incorporates an integrated soft close mechanism for decelerated closing. 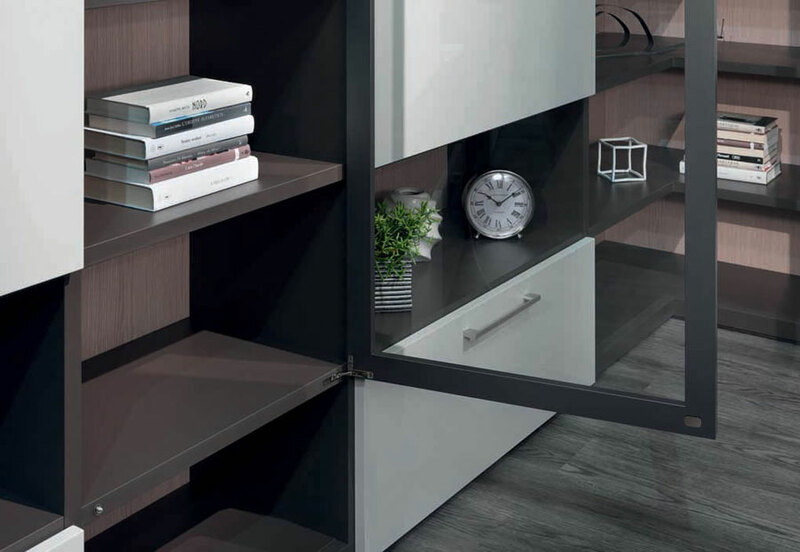 With its impressive range of features and options, such as finishes, adjustments, integrated soft close mechanism and Push self-opening system, Air is suitable for a host of applications and offers furniture designers new dimensions of elegance and modernity of design. 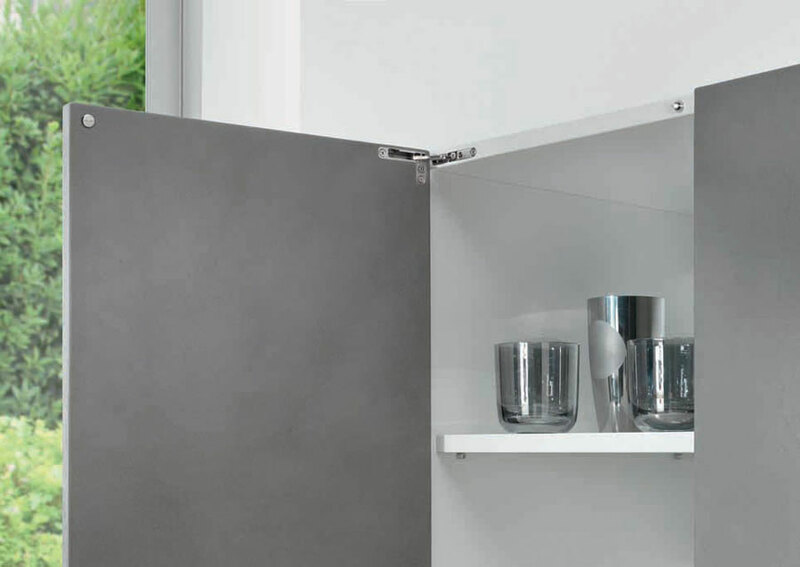 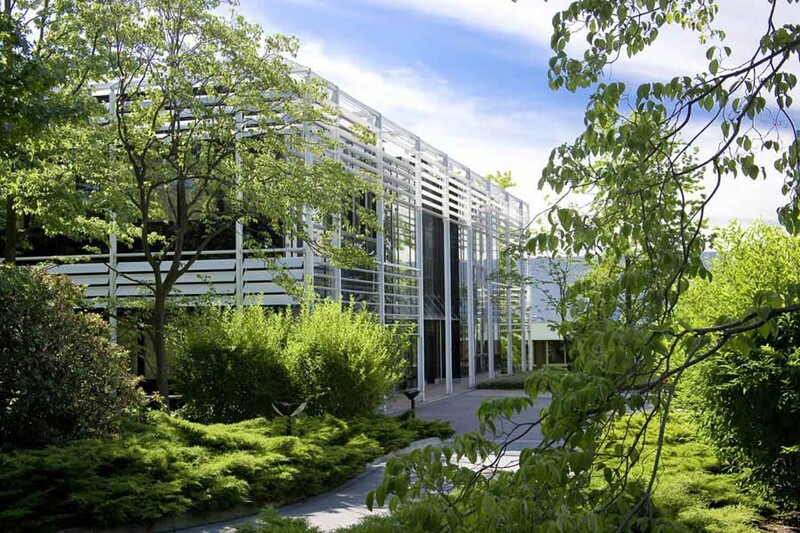 It can be used both with wooden doors and with for aluminium-framed doors. 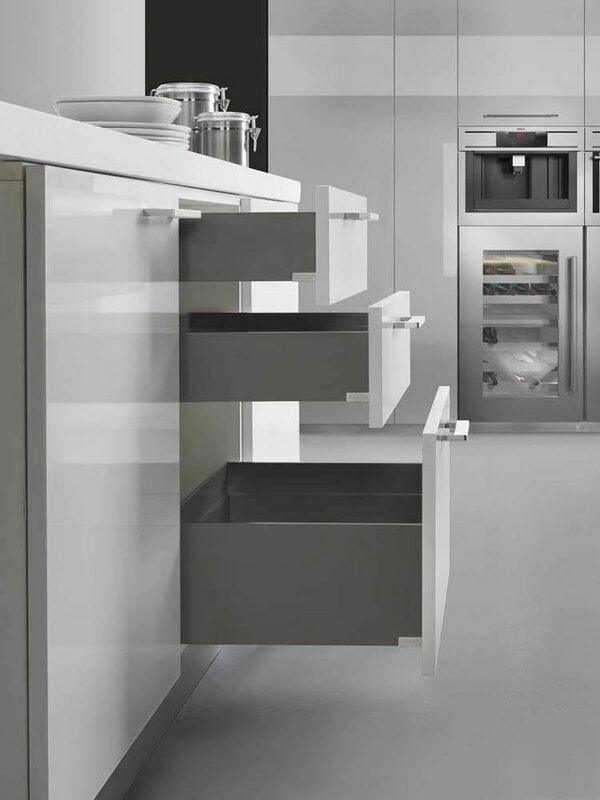 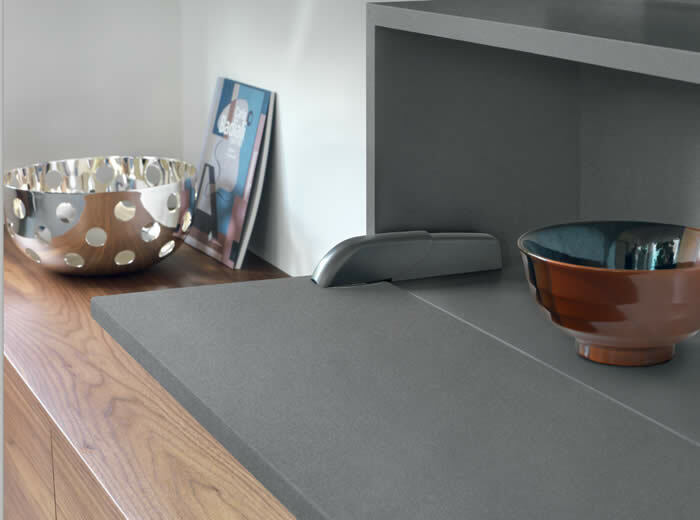 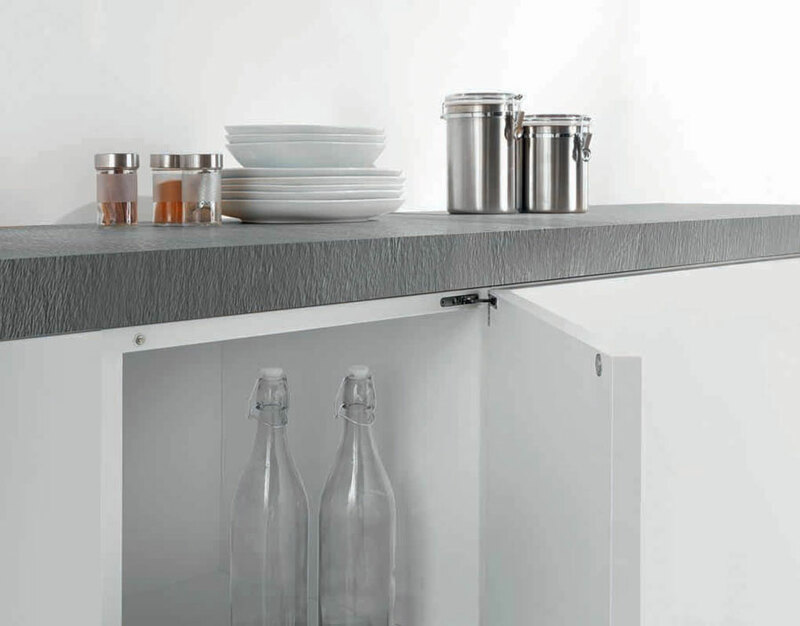 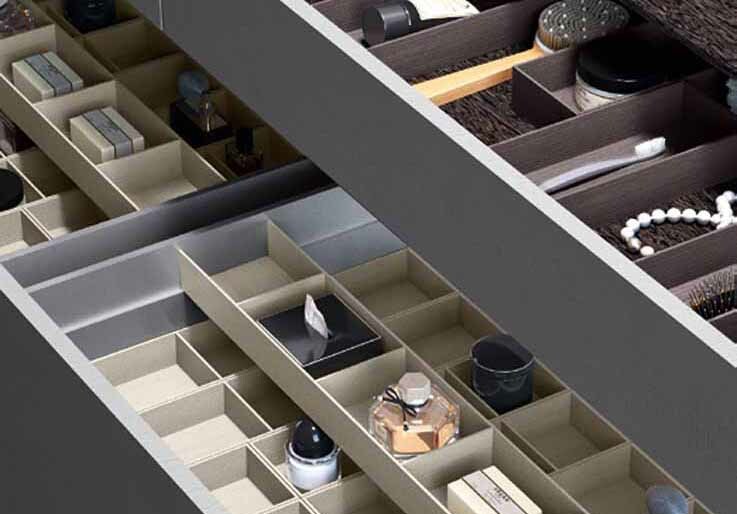 Air is suitable for numerous applications: kitchens, bathrooms, living- and bedroom furniture or display cabinets.